There is a lot of fun in building an AngularJS application and after you finish the application, for others to see your application you will need to deploy the project on some web server such as NodeJS, Amazon AWS, Heroku,etc,. But, this requires a long procedure for the deployment and sometimes it can even be expensive. 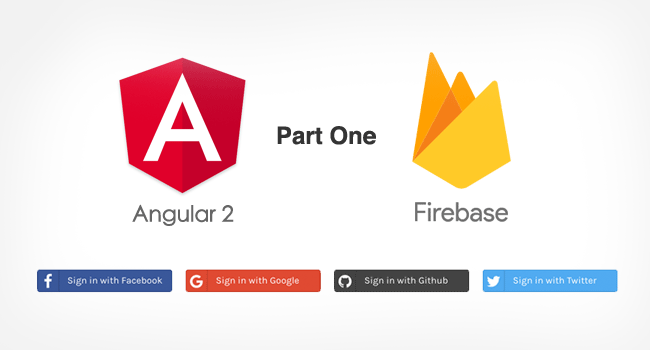 Google provides free Firebase for deploying AngularJS projects. Firebase Hosting provides fast and secure static hosting for your web app. This Hosting also provides social login authentication and gives your project a subdomain for deploying. for Facebook, Google and Twitter. This tutorial explains how to create and deploy angular CLI(Angular-cli is a powerful tool which is already pre-configured, it comes with code generator and it is easy to use with set of cli commands.) app using Google material to Firebase, also explains how Firebase provides custom domain support and social login authentication. Take a quick look at the live demo. Open your terminal or command prompt and execute the following command, this will install AngularCli globally. Before that you must setup your machine with latest Node.js software. Here ng new command will take care the project files. Use ng serve command to launch the application. This project requires login and home pages. Login page contains social login buttons and Home page for displaying user details line name, email etc. ng generating command will help you to create login component files, this will update app.module.ts all of the dependencies. You will find all of the generated files in src folder. We need to configure login and home pages with routing. Go to src/app/app.module.ts and import angular router module for url configurations. Lets do styling with angular material, execute following command to install angular material project. Create a SASS folder in src for stying. Modify angular cli configuration file in following way. You can use following colors for your theming. 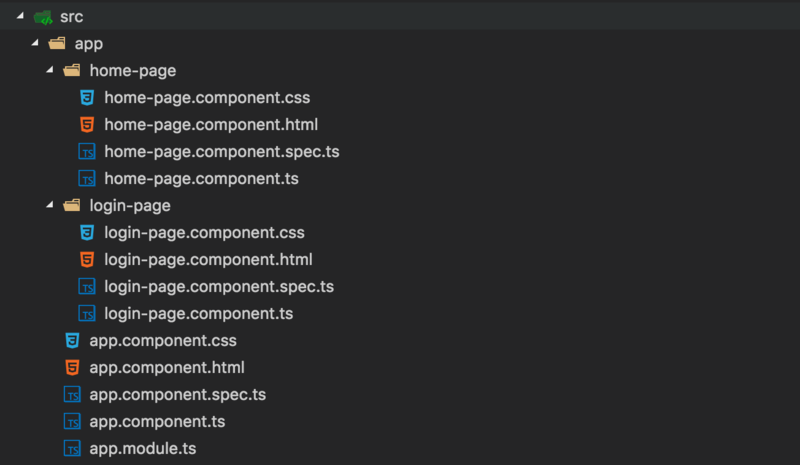 Now modify application component file with angular material tags. 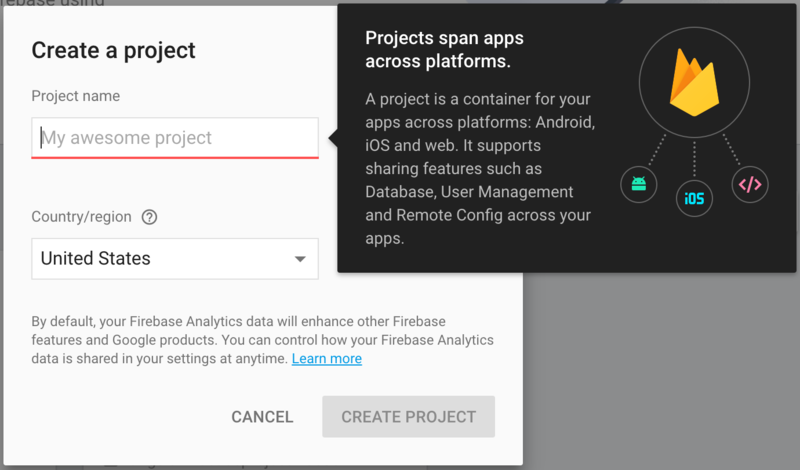 First you need to create a project in Google Firebase, go to Google Firebase console and setup the project. Now login Firebase with your Google account. This command will redirect to Google account login page. Go to your angular2 project folder and execute following command. Choose your firebase project by clicking down arrow. Default publishing directory is "public", replace this with "dist"
This process will create firebase.json initialization file. Use this command to build the final build, this will generate dist folder with all required packages. Now launch your Google Firebase application URL. How to achieve same logic login and signup concept. Using database(MySQL) with firebase? Thanks for this. How about if I need to modify my angular 2 app to be AOT compiled first? molto bello !!! Grazie !!! Good tutorial. Only finished section one, but its one of the few that hasn't become obsolete with broken code as Angular and Firebase evolve. Thanks for dating your article so that in the future people can determine if it is too far out of date or not.